Wat is dit voor site? Wij zoeken de goedkoopste boeken op internet. The Logic of the Qur'anvonden we het goedkoopst op Bol.com voor €10.34. We hebben gezocht in nieuwe en tweedehands boeken. Rechtsonderaan de pagina kan je het boek direct bestellen	via Bol	.com. The events of September 11, 2001 and other subsequent examples of terrorism have sparked endless debate about terrorism as a form of Islamic jihad and how this relates to the beliefs and teachings of the Islamic religion. The debate has expanded to include discussions on the Qur’an, the Bible and Christianity, their relationship to each other, as well as to Western secular and democratic society. In most cases, the debate has taken established positions that have been issues between Muslims and Christians for over 1,400 years, and is conducted with little reference to, or quotations from, either the Qur’an or the Bible. In general, the commentary and opinions expressed do not seem to get to the heart of the conundrum presented by the intersection of Islam, Christianity and the secular Western world. Why do two religions say they believe in and worship the same single god, yet use different revelations from this god and appear to be at odds on so many matters of faith? Why would this single god present mankind with two revelations? And are the differences reconcilable and logically explainable? 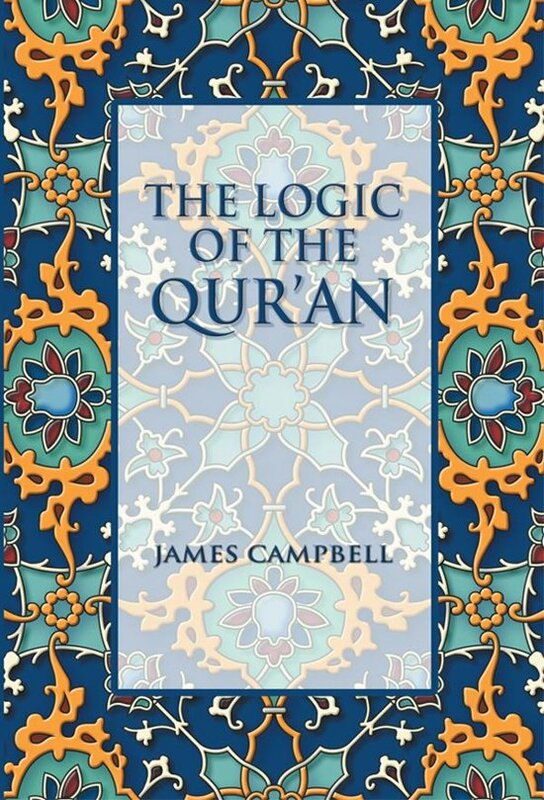 The Logic of the Qur’an is the result of the writer’s examination of these questions in a logical framework, rather than debating long-standing dogmatic theological positions. He attempts to avoid previous errors and uses quotations from both the Qur’an and the Bible extensively so the reader can form a balanced judgment.